Haven’t had a chance to shop our sale? There is still plenty of time! 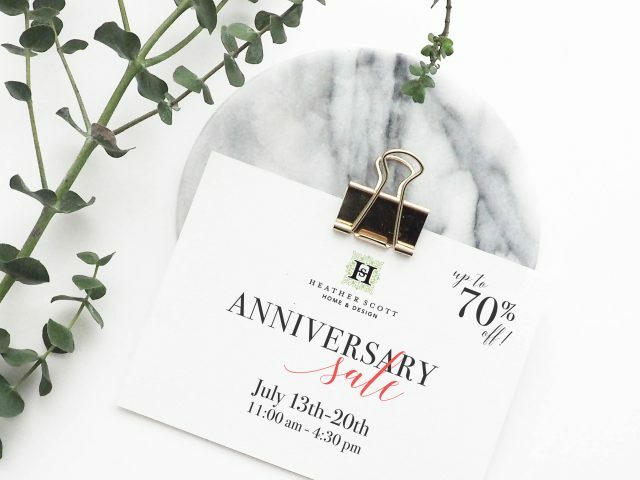 Our Anniversary Sale continues this week and ends on Friday, July 20th at 4:30 pm. Stop by and shop for timeless home decor! Thank you for everyone that has stopped in and shopped. You can continue to make our Anniversary Sale a success and a fun celebration. Stop in before Friday for markdowns ranging from 20-70% off.